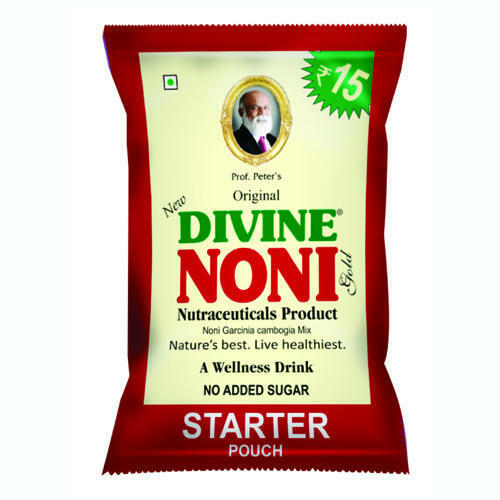 We are the leading manufacturer and exporter of Liquid Packing Pouches. 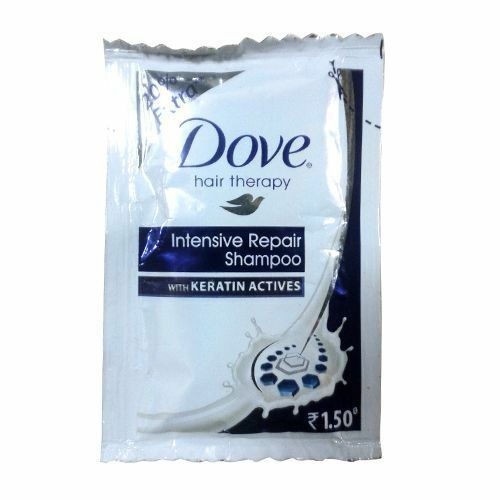 We are counted amongst the finest manufacturers and exporter of this commendable Liquid Shampoo Packing Pouches. For the purpose of maintaining this reputation, we engage in using the best quality of raw materials that are available. Owing to this, the offered product has a superior service life and commendable strength. In addition, the product is priced at a market leading rate. Manufactured in accordance with the set industrial guidelines, the offered Liquid Packing Pouches is regarded for its quality. Manufactured using the best quality raw materials and modern machines, its lifespan and air locking ability is highly appreciated. In addition, the offered product is known to be highly eco-friendly. 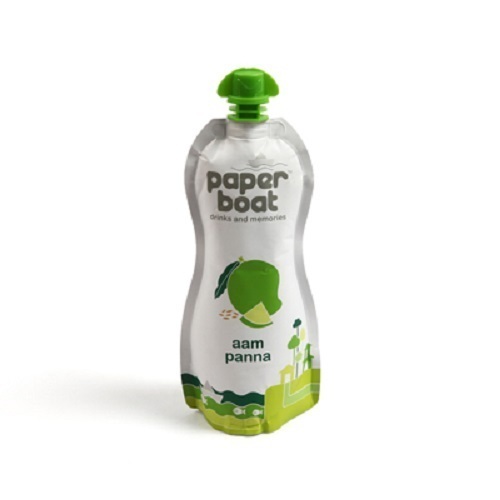 PaperBoat Thandai is a new concept of milk based drinks in retort pouches. This stand-up pouch with its slim profile is designed to communicate the product’s “health” proposition. The spout provides ready-to-drink convenience to the consumer while the matte finish of the pouch lends improved aesthetics. Looking for “Liquid Packing Pouches”?